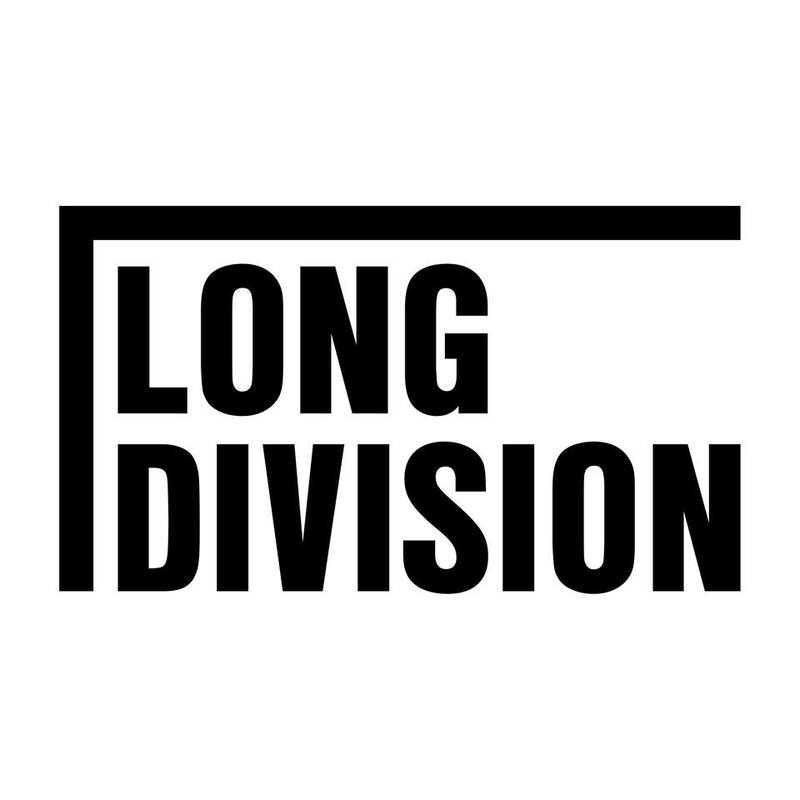 2019 will see Long Division Festival present it’s biggest Sunday yet. Our Sunday headliner is Richard Herring, who is taking his hugely popular RHLSTP podcast out on the road. With a to be announced special guest, Rich will record the latest episode of the podcast in the beautiful surroundings of Theatre Royal Wakefield. Tickets available here. Otherwise, there will be a headlining set from Queen tribute Mercury on our precinct stage + local supports. Wakefield Record Fair will hold it’s first outdoor event as a specialist market and our own Bull Ring Marquee will host shows from Youth Anthems, our own #YoungTeam and various family workshops, including building your own instruments and zine-making. All of this is free to attend and will from from midday until 6pm.